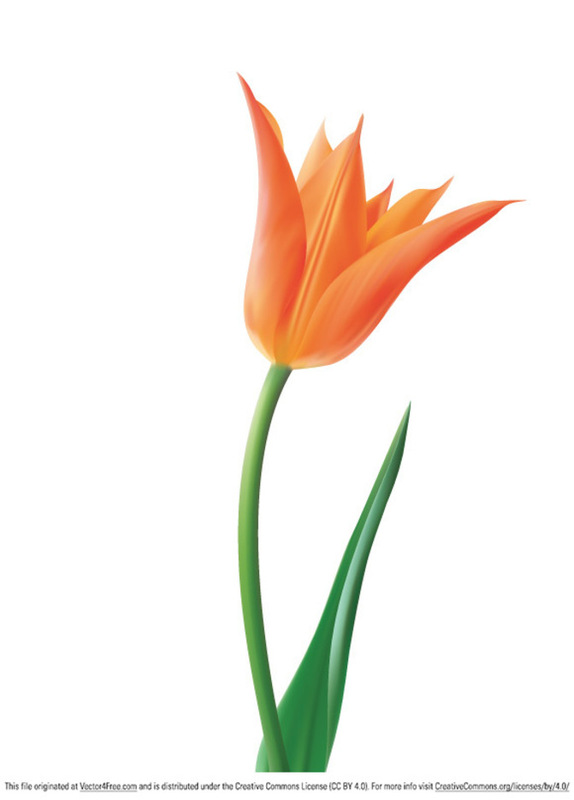 Great Tulip Flower in the vector format. Made with mesh tool. You can download this free vector flower and use it in your work.